A humorous piece is up at World Hoops Blog about which current or former NBA players would be most likely to succeed at UFC. Of interest to Sonic fans is, naturally, seeing one Xavier McDaniel on the list (and, for the chance to, once again, catch a climpse of X going to town on Wes Matthews. No that does not get old AT ALL). Leading one to wonder, naturally, which other players in Sonic history would answer the bell? I'd nominate Michael Cage (muscles; slippery, soul-glo-coated skin), Spencer Haywood (you don't think he'd be tough enough? 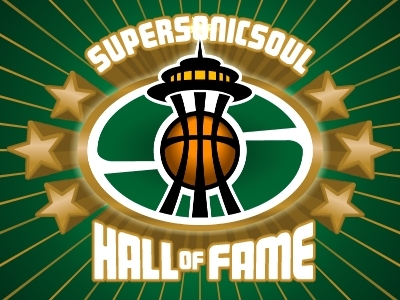 ), and, of course, Alton Lister, Shawn Kemp-embarassment notwitshtanding. 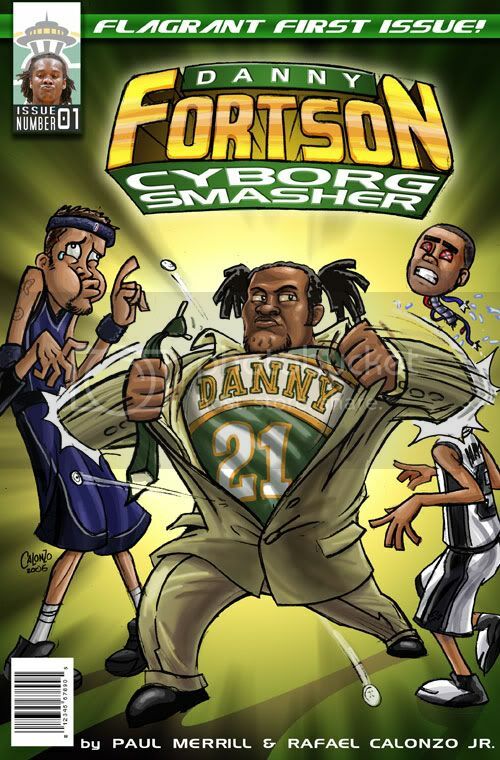 Danny Fortson thought he was in the UFC - does that count? Definitely Fortson. Surprised you didn't put him on the list, being that he averaged about a foul for every 10 seconds of play! Gotta put Reggie "Ball Grabber" Evans on the list. Safe to say he'd do anything to win, no? Seriously, I don't think anyone would want to get into the ring with this guy in a no-holds-barred fight. I'd take Patterson straight up against a wolverine, because even wolverines have to draw the line somewhere in their tactics.